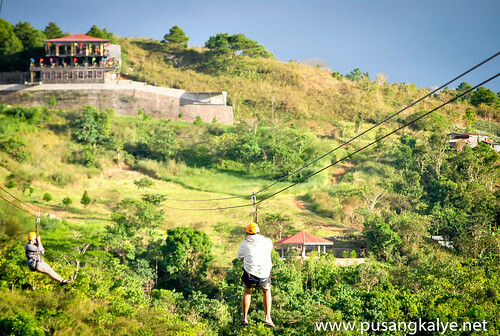 Move over Mt.Samat,here comes the Longest Zipline in Luzon! 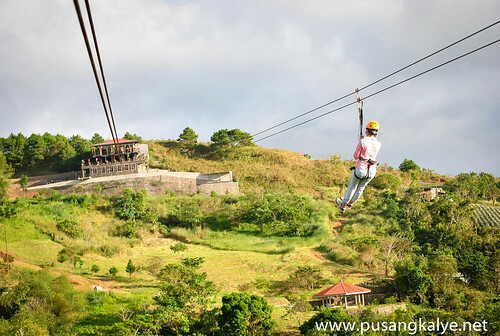 With a total lenght of 1.1km, the zipline of TEN CENTS TO HEAVEN Leisure Park Tanay Rizal easily dwarfs that of 540m zipline in Mount Samat Bataan. Staying true to its name---Ten Cents To Heaven is not just a destination for a romantic retreat but also for Adventure. 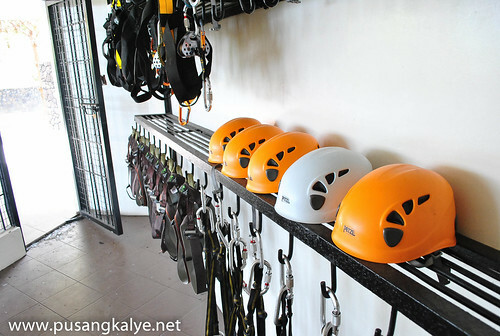 I was lucky to be in the place a few weeks ago and tried the zipline myself.I think I mentioned before that I am no fan of ziplines but I guess I now have a new addition to the activities that I wanna do.The Philippines is zipline crazy and it's great that my first 'real' zipline experience was at Ten Cents To Heaven. 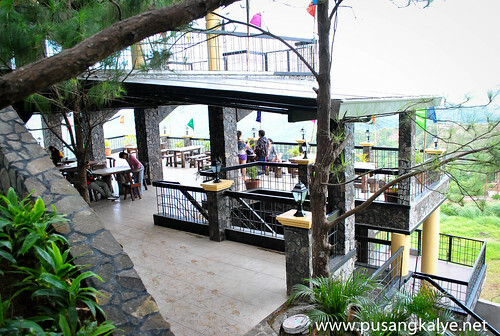 ALSO READ: TEN CENTS TO HEAVEN Tanay: Where Romance Meets Adventure. It was a fine Sunday afternoon.Cool breeze and good sunlight.The 360 degree view of the mountains Sierra Madre hightened the excitement.And who wouldn't be thrilled? (And a bit nervous),if along the way,you think of the mountain drop and the big trees on the cliff if something ever goes wrong. 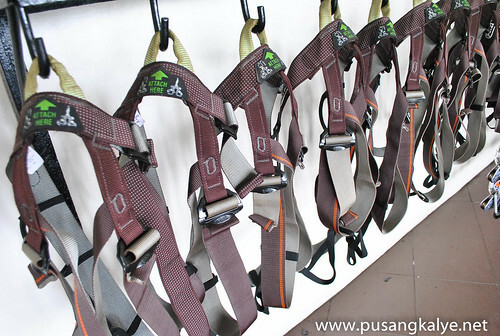 Not to be scared though,one cannot take the zipline at Ten Cents To Heaven unless technical staff members are around.They will tuck and secure you with not just one but two straps.And I noticed that there are two cables for each line too. 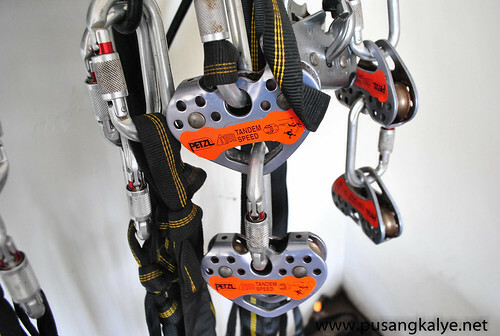 (Or is it true to all ziplines! ?haha)That made me more confident. The zipline actually has two segments,the first one crosses one hill to the other side.From there,you will transfer to another segment which is around 60-70% the length of the first segment.The rest,you have to hike up.The 2nd segment was still due to completion during our visit so we had to be transported by a shuttle back to the resort.And that's when I realized na ang layo nga! That was quite a ride! 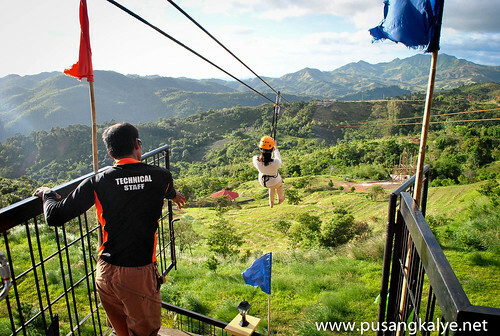 The Accommodation section of Ten Cents To Heaven is due to open to the public soon---perhaps before summer, but the zipline is ready for your enjoyment.Be one of the first to discover this new attraction in Tanay Rizal. 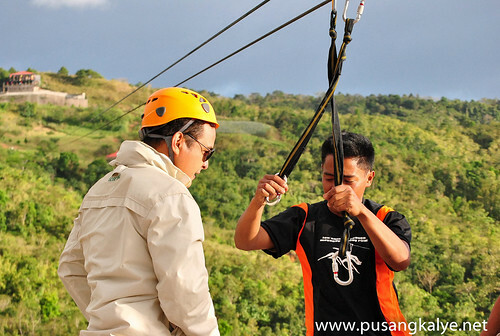 Other than the Longest Zipline in Luzon,one can also avail of the Jungle Base 4x4 Adventure of Sierra Madre.This land rover ride crisscrossing the mountainous terrain of the Tanay side of Sierra Madre beats the trail in Mount Pinatubo. I will tell you about it in my next post.stay tuned! 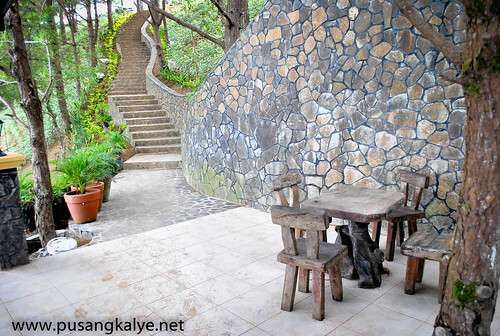 TEN CENTS TO HEAVEN is located in Sitio Mayagay II, Barrio Cuyambay, Tanay, Rizal. 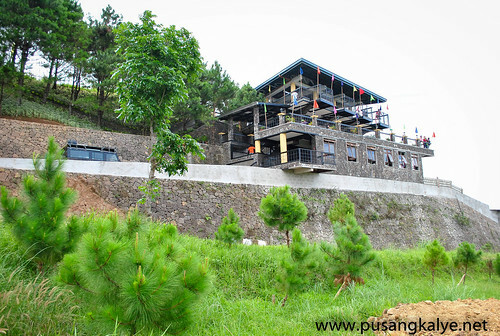 exciting.... nakakanginig tuhod lang yung point na magsisimula pa lang pero kapag nasa way ka na pababa, at ramdam mo ang hangin, ansarap sa pakiramdam. pero want ko matry yan! 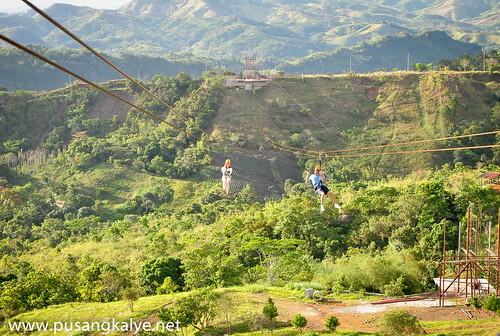 Di ko pa natry mag ZipLine. Takot kase ako sa height. haha but I wanna challenge myself and try this kind of stuff..
How much for this exciting activity? 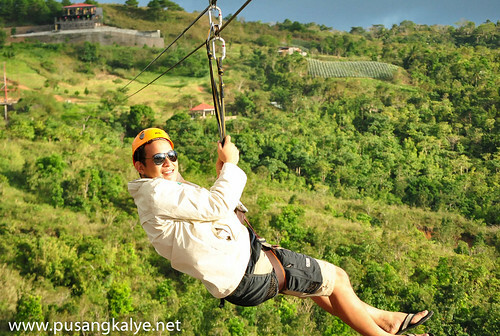 How much was it to access the zipline? 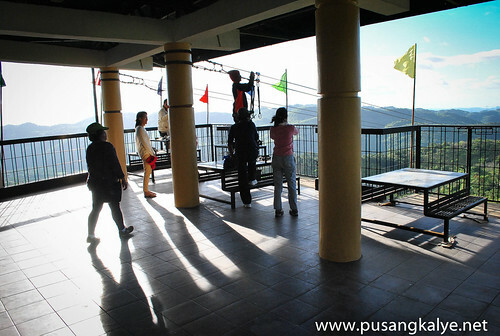 Na try ko ang zip line dito sa Ten Cents to Heaven with my close friend. It was our first time to try it. It was fun and thrilling. One way is P500.00 and tweo way is P800.00. It was an adventure of a "lifetime" for the both of us. It was really worth the try.